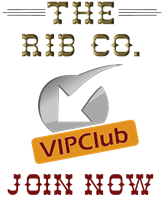 Our VIP Club is exclusive to our guests. Get our monthly newsletter, promotions, exclusive discounts via email. You will also be the first to know about any new items and events and Birthday and Anniversary discounts. So sign up today.